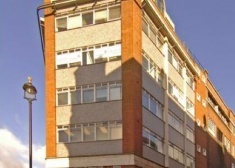 Comprises a Grade II listed Queen Anne style period office building planned on lower ground, ground and five upper floors with the benefit of a lift. 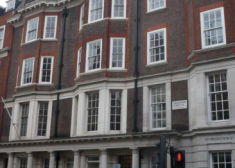 The property is located between the junctions of Great Portland Street and Regent Street. Oxford Circus Underground Station is within a few minutes walking distance. There are a wide variety of shops and restaurants close by. 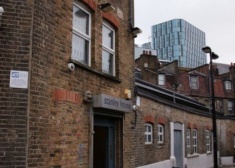 The premise is situated in St Chads Place, a quiet enclave and located next door to 06 St Chads Place bar and restaurant formed from a converted Victorian warehouse. 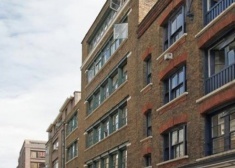 The premises are situated in St Chads Place, a quiet enclave and located next door to 06 St Chads Place bar and restaurant formed from a converted Victorian warehouse. 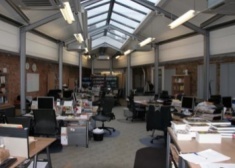 Prominently located office space for rent in Covent Garden.